Window coverings should be selected for both function and style. Blinds, shutters, shades, draperies, and valances, all have different qualities the affect the final decision. Discover the best window treatment for your home through the use of a Window Fashion Professional. Blinds, Shades and Shutters are referred to as hard window treatments, while draperies and valances are called soft window treatments. There are many factors that contribute to selecting the right covering for your window. The main functional reasons to install window coverings are light & heat control and privacy. Additional factors include durability, life expectancy, price, style, safety and window design. Translucent allows diffused light and allows shadows of images to be seen from outside. It describes a window covering that is sheer or with components that are spaced for privacy. Included in this category are light sheer drapes, sheer-weave roller shades, Pirouette and Silhouette shades. Filtered window coverings allow subtle transmissions of light. 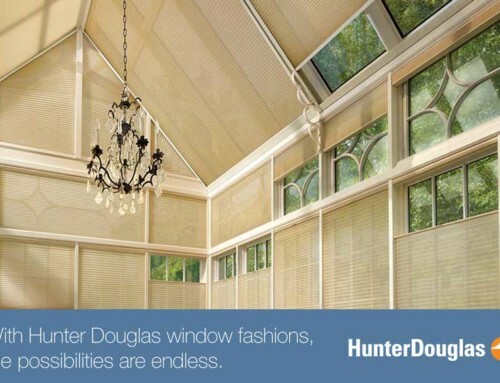 This would include most horizontal blinds and shutters that you can tilt for light control. Semi-opaque allows light through the fabric but gives privacy. 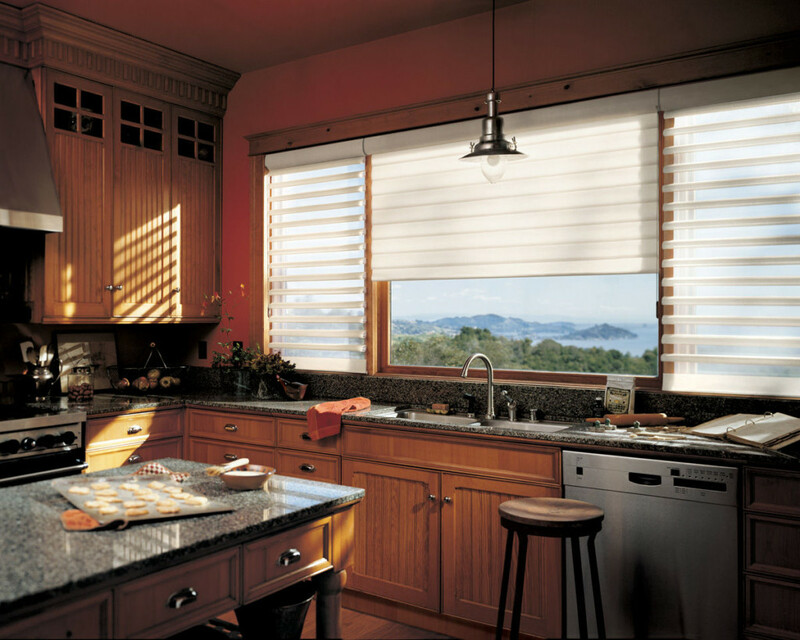 Many Cellular shades fabrics as well as roller shades come in semi –opaque. Opaque (or black-out) window coverings block out all light. Few coverings can completely block all the light due to light seepage at the edges. Some roller shades are available in black out fabrics, but if used as an inside mount they have about a ½” gap on each side allowing light into the room. 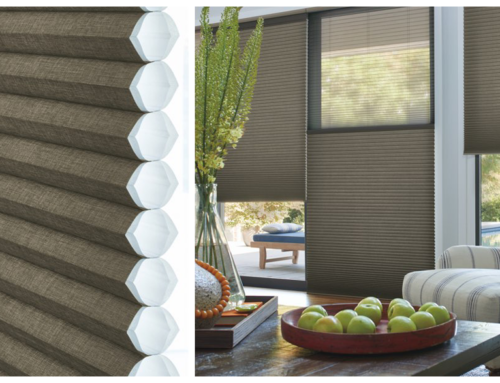 Cellular shades in a black out fabric have a minimal gap and are better suited. Draperies with blackout lining also fall into this category. Intense or direct sunlight can be difficult visually, fade carpet, hardwood floors and furniture. It will also contribute to unwanted heat in warm months. Closed blinds, drapes, or shutters can significantly reduce the effects of all of these annoyances. Often, sunlight is a welcome addition to the home. It can brighten dark interiors and help heat a house on cold winter days. A successful window treatment will convert most of the window to be transparent when desired. Many window coverings can open to allow a view of 80% or more through the window. Most window coverings are easy to use and can transform from an open to a closed position without much effort. Window coverings also reduce the heat loss during the cold Winter months. Did you know that as much as 50% of your homes heat can be lost through your windows? Why not cover them up at night and save energy? Privacy can be achieved with most window coverings. If selecting a window treatment that is translucent you must make sure it can be closed to offer the privacy required. Selections such as a Pirouette are translucent, allowing you to see through during the day, with the ability to close the vanes when privacy is required. Often customers are misinformed and ask for the shade that they can see through but does not allow people to see in. They are usually referring to a Sheerweave roller shade and do not understand that at night, when your lights are on in the home people can see in. A fully trained Professional can help you avoid such mistakes. A window opening is a harsh environment subject to direct sunlight, humidity, and fluctuating temperatures. Accompany these factors with frequent use and it is easy to understand why window coverings need to be well constructed. 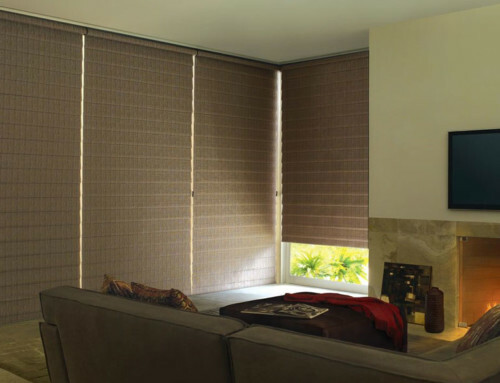 The overall life expectancy is usually around 10 years for most blinds and shades. Window coverings, such as shutters, have longer life expectancy. Always purchase the best products your budget will allow. While there is a large discrepancy in the cost of window coverings, it is important to weigh the overall value. Window coverings on the low end of the price spectrum generally have a short life expectancy and low durability. Higher priced window coverings are typically made with higher quality working mechanisms and fabrics are designed to last much longer. Although more expensive, they will not need to be replaced as often as low end window coverings. Some window coverings work well in formal environments and others work best in modern decors. 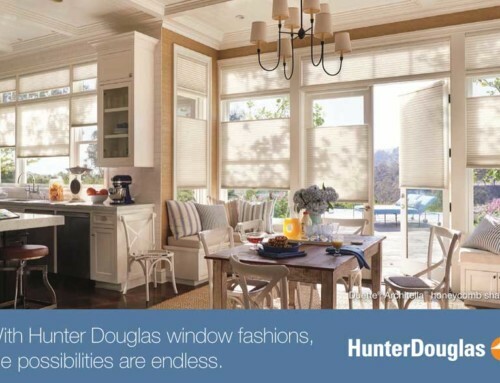 Today’s window fashions come in thousands of colors and patterns, providing a number of options for any décor. The use of fabrics for drapery or valance options can be added to enhance the room’s décor. Small children in the home can, and will, have contact with window coverings. Some treatments have cords to raise or lower for visibility. These can become a considerable hazard if they are within reach. There are many options for window coverings with child safe lifting options including Cordless and Battery operated shades. Window configuration must be considered when selecting window treatments and can limit the type of window coverings that can be used in a particular space. Shallow windows, trim molding with larger corner blocks, and bay (or bow) windows usually require special installations. For Professional Advise and options and installation call Sheila’s Window Toppers today and speak with a trained Window Fashion Consultant. 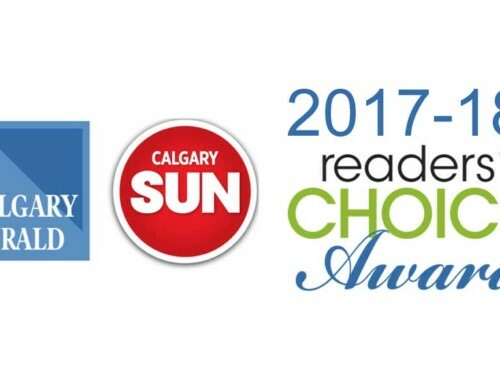 403-547-4013. Drop by our Showroom at Unit 10-250 Crowfoot Cres. N.W. to view our great selection of Blinds, Shutters, Shades and Fabrics.